Born and raised in San Diego, John Keep may be reserved off the bike, but all hell breaks loose once he’s riding. After racing professionally for six years, Keep felt that the pressures of competition and travel had turned riding into a chore. 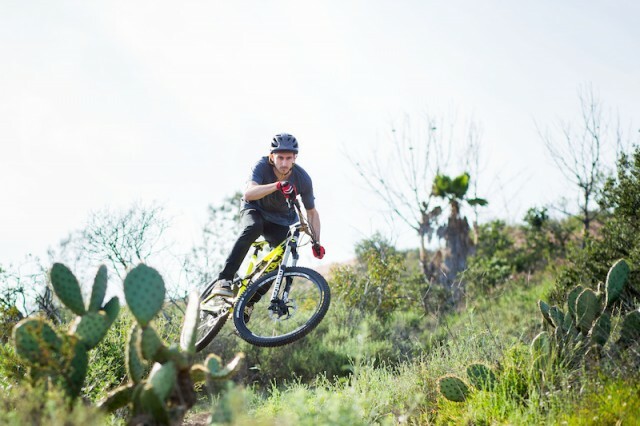 Now he just rides for fun–but still goes plenty fast.